NEW for 2019 This is a great soybean for edamame production! Shirofumi is a large bushy plant reaching 40″ in height. The plants stayed upright even during periods of heavy rainfall. Green pods began to form in mid August and fully matured by the end of September. 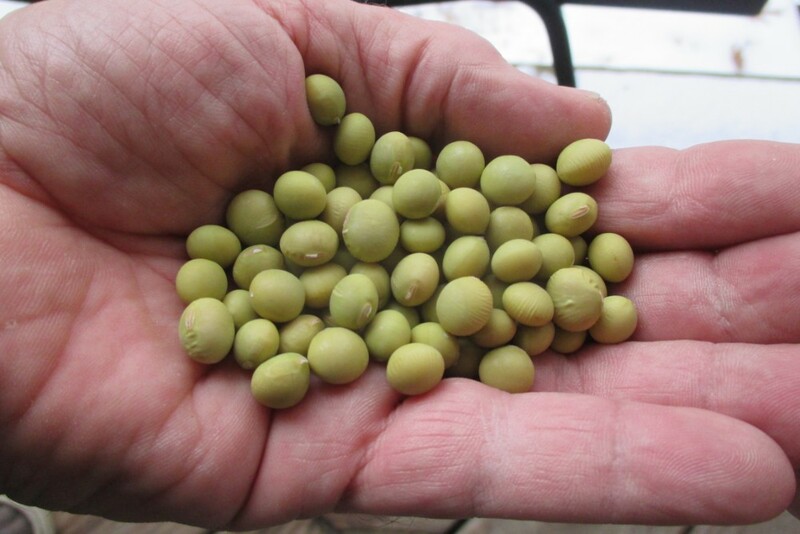 Shirofumi produces large beans with 2 per pod.